They fill a very interesting role in both offense and defense. Their stats are really controversial, so it’s too early to tell if they will be beasts like Night Witch, or duds like Lumberjack. There are 3 of them, and they spawn in a triangular manner, similar to 3 Musketeers. They have 440 hitpoints, which is really interesting: Fireball easily kills them, but Arrows are far from that. The mot close to their hitpoints is Tombstone (422), and when it comes to troops, it’s Flying Machine (510). Their hitspeed is 1.6sec, and every time they hit a target, they stun it for 0.5sec. If timed absolutely perfectly, they literally can delay a target for 93.75% of the time. They deal 70 damage each attack, which is as much as Ice Golem’s death frost. A Zappy has the lowest DPS in the entire game. Three Zappies have very low DPS too, but it’s still better than a few cards, such as Bomb Tower. Their Move Speed is Medium, similar to most glass cannons. Their targets are Ground. At first I thought they would hit Air; they don’t. Their range is 4.5, which is half a tile shorter than Electro Wizard. This is really important against Sparky! Unlike Electro Wizard, Sparky will shoot at them. Zappies are influenced by pushback. Similar to Sparky, they don’t spawn charged and take 1.6 seconds to charge. However, unlike Sparky’s attack, Zappies aren’t really pushed back when they attack. Zappies are a decent card to start the game with. Splitting them in the back isn’t very costly, ignoring the one Zappy exposes to a bit of damage, ignoring the two Zappies is dangerous, and also you will have a strong defense against every rush your opponent might want to start with. Zappies’ stun mechanics are awkward, and you’ll need some very specific approaches to use them on defense. Let’s say that a lonely Giant is approaching the tower. Placing them closely will result in all of them targeting the Giant before they even charge, and they will attack at the same time. This is wasted stun duration. Out of the 1.5 seconds they could stun, the stun will last for only half a second. What you want to do is place them in such a manner that they approach the target with full charge at different times. 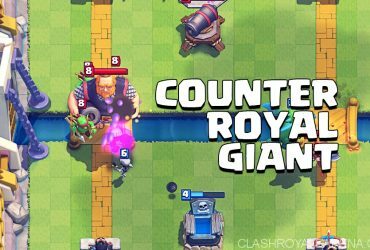 This means, putting them a bit behind the Tower is ideal: they will charge, approach the Giant shortly and attack him at different times, giving the Giant a difficulty to even move. If a faster unit like Hog Rider is approaching, you’ll need to drop Zappies even more back to counter him (not recommended). Even if there are two units such as Elite Barbarians, cumulating stun a bit is useful. Because of the cumulative stun, having 3 Zappies reach the opponent’s tower will be deadly because the tower would struggle to attack. 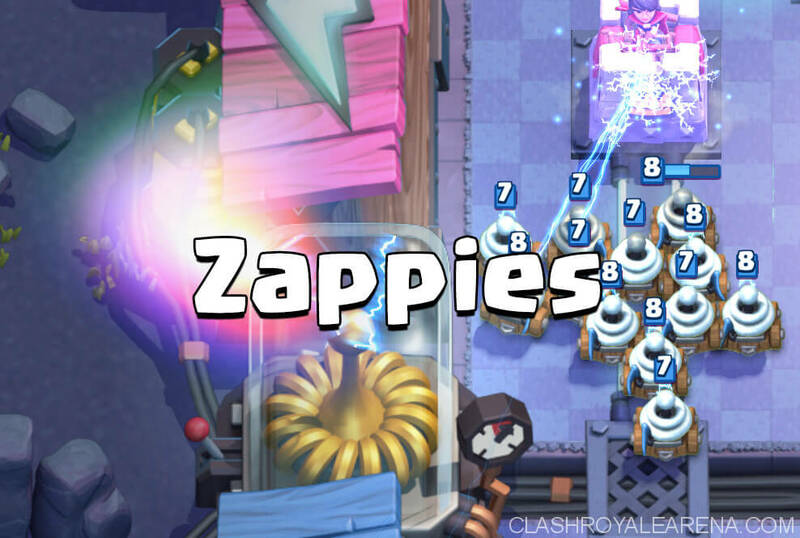 However, don’t just drop Zappies on the bridge: because of their Medium speed and moderately low range, 3 Zappies will almost never reach the tower unsupported. Still, remember that Zappies are not Electro Wizards. They will not attack two targets at once. 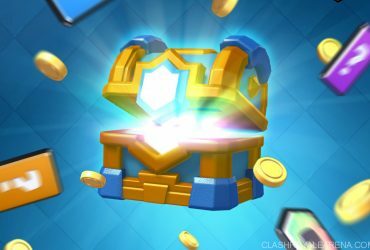 The concept of deploying Zappies in a way to utilize their stun the best is – while one of the most useful techs when defending – really hard to pull off for real. Because of this, we’ll need to take win rate data with a huge grain of salt. How do you fight against somebody who uses this tech? Well, you just get rid of the Zappies, they aren’t all that tanky. Also, you can use Zap on them to reset their charge: they will not only be unable to attack for 2.1sec, but will also stabilize their cumulative stun to last for only 0.5sec. Zappies are as moderate on offense as they are on defense. In big pushes, they will usually just add on as easy spell value, and won’t do much. A lighter push is a better idea because, even though Zappies are quite costy for such pushes, they will demand some specific counters. To defend from Zappies, just pay attention to not let them get a lot of value from stunning. This is situational, so I won’t explain it. Now, just some useful interactions can be useful. I want this to be acknowledged! When two Electro Wizards go against each other, the one that is placed first will attack first, gaining an unfair advantage. Now there are two stun troops in the game, and the same bug happens when zappies meet. That’s it, folks. Zappies aren’t very complicated and there’s not a lot to say without hitting the “That’s too obvious” wall; I’m surprised their mechanics are still widely not acknowledged. Hit me in the comments if I’ve missed anything important.